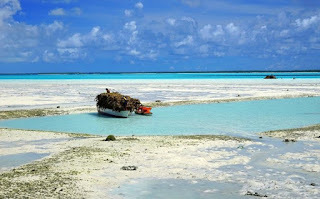 Due to climate change, islands in the Pacific Ocean could lose 50 to 80 percent of their marine life. The year-round warm temperatures found there could ultimately lead to the demise of their marine life. 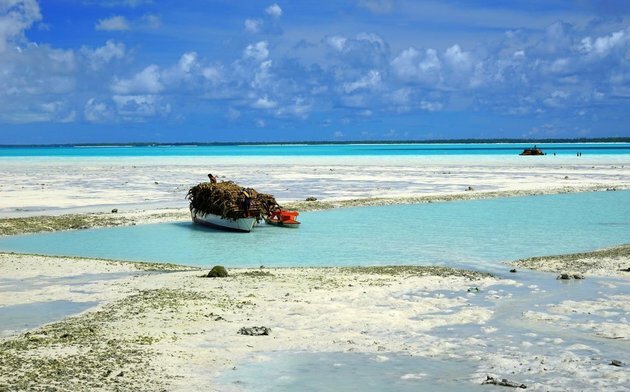 “Under climate change, the Pacific Islands region is projected to become warmer, less oxygenated, more acidic, and have lower production of plankton that form the base of oceanic food webs,” said lead author Rebecca Asch, Nereus Program alumnus and assistant professor at East Carolina University. 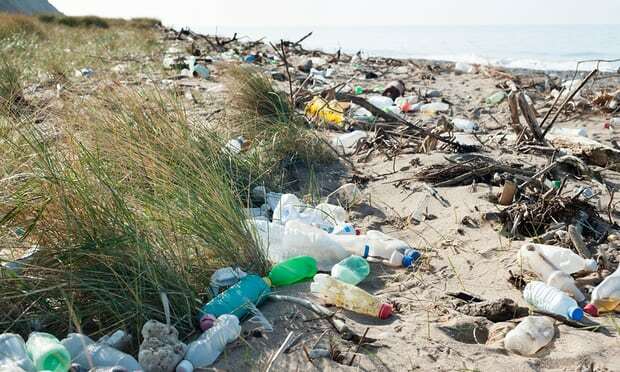 The United Kingdom is studying a scheme to introduce deposits on plastic bottles. It is estimated that the UK could see recycle rates rise from 57 percent to 80 or 90 percent. Recycling would help reduce the estimated 8 million tons of plastic that enters the ocean each year. 3. Whales Are Right or Left "Handed"
Like humans beings, whales are left or right "handed" depending on their feeding strategy. But a recent study of blue whales shows that unlike humans, the whales adapted their strategies based on the availability of food. 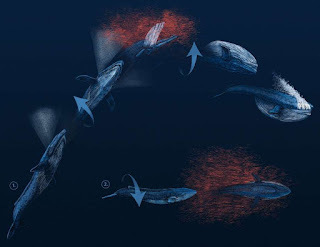 When eating krill at low depths, blue whales rolled 180 degrees to their right. At shallower depths, they rolled 360 degrees to the left. Hurricanes, disease, pollution, acidification, overfishing, and rising sea temperatures are but a few of the dangers coral reefs today face. 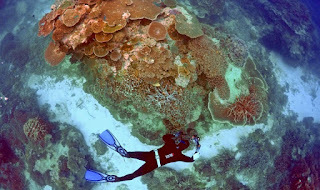 How are people who devote their lives to coral reef conservation coping with the daily barrage of bad news? The collapse of reefs around the world is taking a toll on the mental health of people who work to save them. Some try to find solace in taking action, while others find resilience in the support of their colleagues. Ocean conservation group Oceana debuted Global Fishing Watch in 2016, a tool that tracks which boats are fishing, and can even help detect illegal fishing. 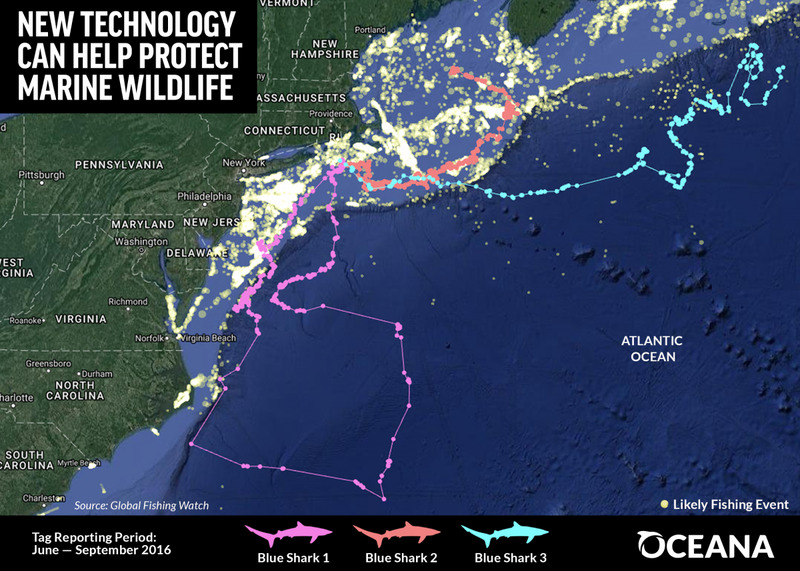 A new tool adds a layer of shark data that reveals where fishing boats and sharks are colliding. 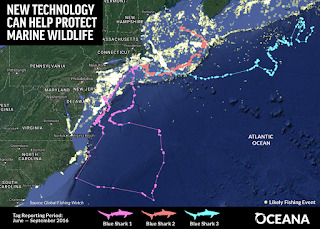 Scientists tagged blue sharks, which can make up 50 to 90 percent of bycatch from longline fishing. Eventually fishery managers will be able to use the tool to help boats avoid species hotspots, especially pupping grounds. Due to a rise in sea temperature of 3 degrees Fahrenheit, kelp forests around the world are disappearing. The vast kelp forests of Eastern Tasmanian are already 95 percent gone. 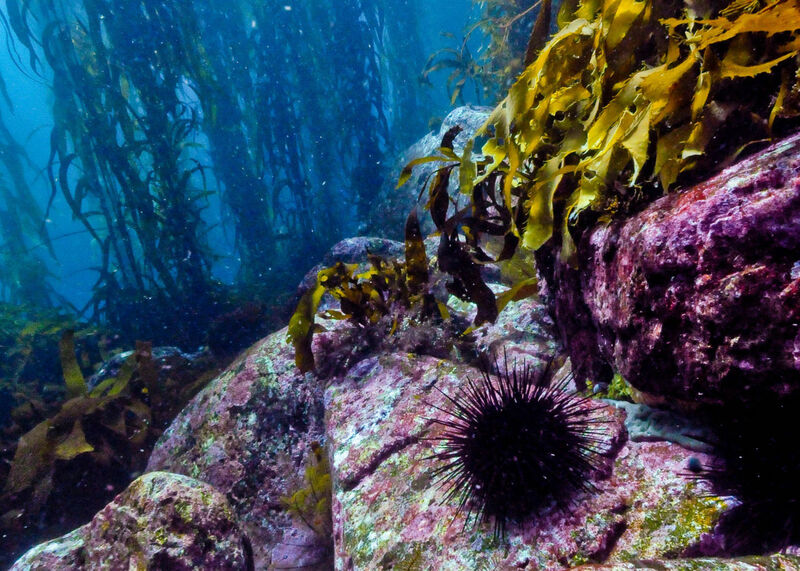 Warming waters caused a massive die-off, and then sea urchins moved in and feasted on the remaining kelp, leaving only "urchin barrens." Kelp can grow up to one foot a day and supports a variety of coldwater marine life.